This year, the Goodman Waves accomplished adding a dive team, having victories at two dual meets, strengthening the Friends Group and increasing the number of swimmers on the team and competing at All-City. 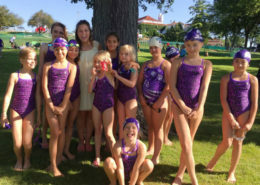 In addition, the Waves saw an increase in a cooperative team atmosphere between the different age groups as a result of offering stroke clinic and dive practice for combined age groups. 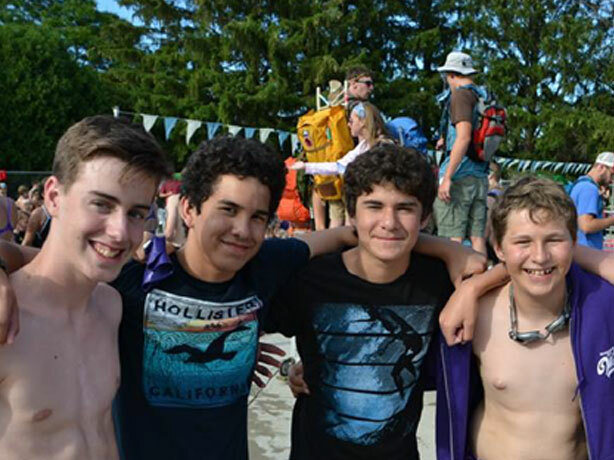 The Goodman Waves had over 71% of swimmers and 90% of divers attending at least half of their practices. 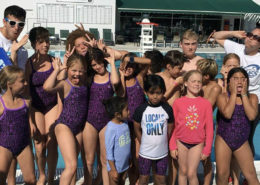 The highest attendance rates came from the Silver Team (ages 13 and up) and the Purple Team (ages 8 and under) which both had 80% of swimmers attending at least half of the practices. At the 2017 All-City Meet, the Goodman Waves entered 95 swimmers compared to 68 swimmers in 2016. Nineteen swimmers on scholarship participated in the All-City meet and had three swims at the final round of the competition. What remains relevant, however, is Whitley’s skin color. He would love for it to be otherwise, for the notion of an African American swimmer to be a norm instead of a novelty. The sport simply isn’t there yet. Elite-level swimming success for blacks in the United States essentially begins with Cullen Jones and ends with Simone Manuel, and that stretch started in 2008. Certainly there has been progress. 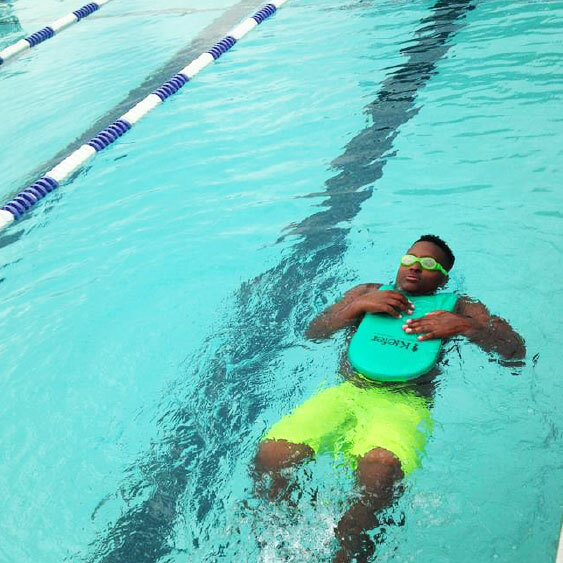 Jones, who became the first African American to hold a world record, is no longer swimming solo upstream. Manuel’s history-making gold medal in the Rio de Janeiro Olympics came on the heels of her and Lia Neal (both swimming for Stanford) joining Florida’s Natalie Hinds in becoming the first African Americans to sweep an NCAA championship event. Still, advances have been painstakingly slow, the sport inching along one athlete at a time. Enter Whitley, who arrives at this week’s U.S. nationals seeded eighth in the 200 breaststroke, ninth in the 50 and 11th in the 100. Semi-famous since he began shattering age-group records at age 13, the 17-year-old is emerging from the kiddie pool just as Michael Phelps exits the scene. Whitley, who two weeks ago committed to the University of California, has all the tools to fill the void: charisma, smarts and talent. Now for the hard part: realizing it. The combination of his competitive potential and his skin color makes Whitley perhaps the most important male swimmer to come along since Phelps, Gaines argues. 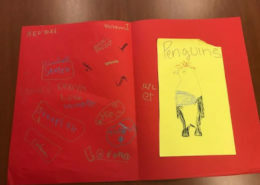 Whitley has spent his entire high school career at Penn Charter, a prestigious Quaker school in Philadelphia known more for its academic rigor than its swimming success. Crystal Keelan, Whitley’s longtime coach, has built a more than respectable program at the school, but Whitley remains the only swimmer competing at a national — let alone international — level. This week he will have a good shot at making the A final in both the 100 and 200 breaststroke, and though he is more likely headed for a spot at the World Junior Nationals, it’s not out of the question that he could break through to a spot in the top-level meet. At Cal, Whitley will find out just how far he can go. The Cal Bears have won three national titles since 2011, and in Rio, current or previous Cal swimmers accounted for 11 medals, including eight gold. Unlike basketball, collegiate swimming isn’t a drive-through relationship. Graduates often stay in the program and train long after their eligibility expires. That means Whitley will go from training essentially against himself to competing with some of the best swimmers in the world. The challenge is in the balancing act. Whitley already has experienced the burden of living up to outside expectations. In a handful of meets last summer, Whitley didn’t meet his own standards and saw the cause wasn’t lack of effort but attempting to clear an impossibly high bar. 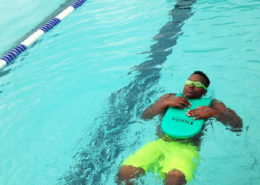 Whitley long has been accustomed to being what he calls “the only one.’’ Up until the fourth grade, Whitley could name the black students in his grade — Reece Whitley and Nigel George — and his parents had long talks with him from an early age, making sure their son was comfortable in his own skin. 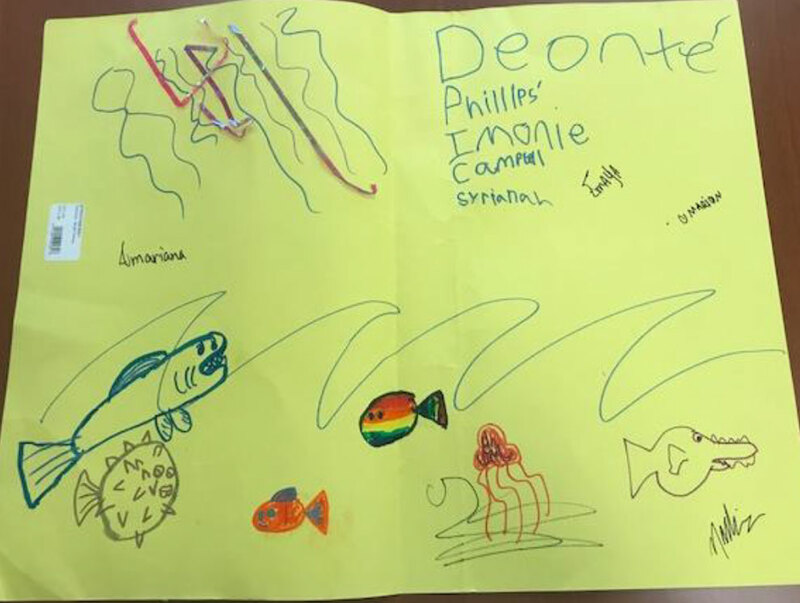 He separated himself even further when he opted to swim, those flipper feet (for the record, he is a size 15) and a frame that currently stands at 6 feet 9 leading to presumptions that he was yet another Philly hoops prodigy in the making. Whitley instead jumped in the pool and let the water — and the outside comments — roll off his back. It is a different thing altogether to go from being “the only one” to “the one.’’ The burden here is even more than merely diversifying a sport. The comparisons likening Whitley, Manuel, Neal and Jones to Tiger Woods in golf or the Williams sisters in tennis address only a fraction of the significance. 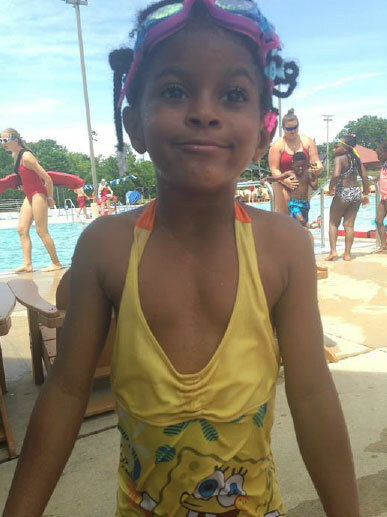 According to a recent study spearheaded by the USA Swimming Foundation, 64 percent of African American children have low to no swimming ability. That’s a 5 percent improvement since 2010 but still a dangerously high number. 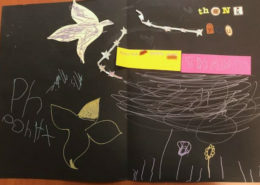 Whitley has yet to experience an a-ha moment — no child has stopped him to say he or she is swimming because of him — but he knows every time he steps on the blocks he could be opening a kid’s eyes to a whole new world, not to mention a safer one. Whitley also knows, though, that to change a sport he has to step higher than the blocks. He has to stand atop the podium. That’s why, when Whitley is invariably asked about his potential impact on swimming because of his skin color, he has a lot more patience than when peppered with questions about his shoe size. Thousands of children and families are expected to descend upon the Goodman Pool and Madison beaches this summer, and keeping them safe is a shared mission of some local community organizations. According to Brad Weisinger, manager of the Goodman Pool, the Goodman Pool serves more than 4500 swimmers each season, with many more swimming at Madison’s ten beaches. Each summer they anticipate an estimated 100 rescues, many of those deep water rescues at both the beach and pool. 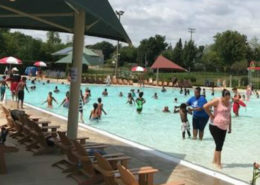 This number however reflects a significant decrease, thanks to efforts of organizations such as the Madison Parks Foundation, Madison Parks Goodman Pool, The Irwin A. and Robert D. Goodman Foundation and the Shelley Glover Foundation, whose organizations have worked to provide funding for children’s swim lessons. 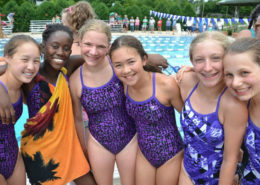 The Shelley Glover Foundation and Goodman Foundation went even further to launch a community partnership with the Goodman Pool to create the Goodman Pool Waves in 2011, the first summer public swim team in Madison. 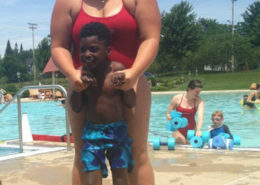 In 2012, Madison Parks also started offering swim lessons at several beaches. 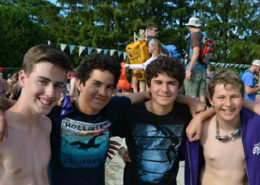 This year already more than 150 kids are signed up for lessons at Esther Beach as well as Olbrich and Warner beaches. 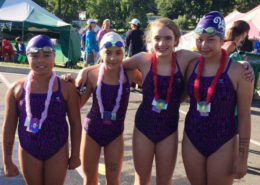 Weisinger says, “For kids who swim at the beaches, it is important to have lessons that help swimmers gain understanding about respecting their barriers and surroundings. 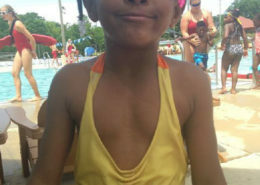 There is no pool ledge for them to grab onto.” The lifeguards employed by Madison Parks have both waterfront (beach) and waterpark (pool) training. 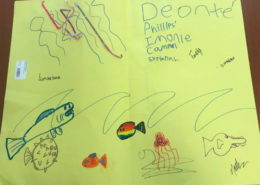 Swim lesson scholarships are available for both pool and beach lessons. 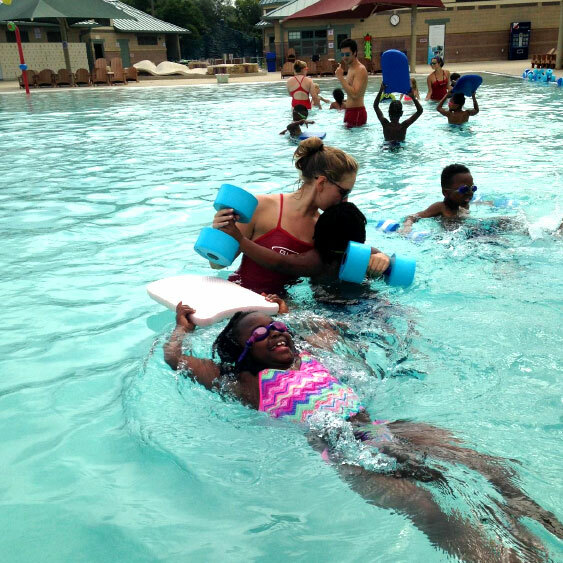 Both the Goodman Pool and beaches use the nationally recognized American Red Cross “Learn to Swim” program. 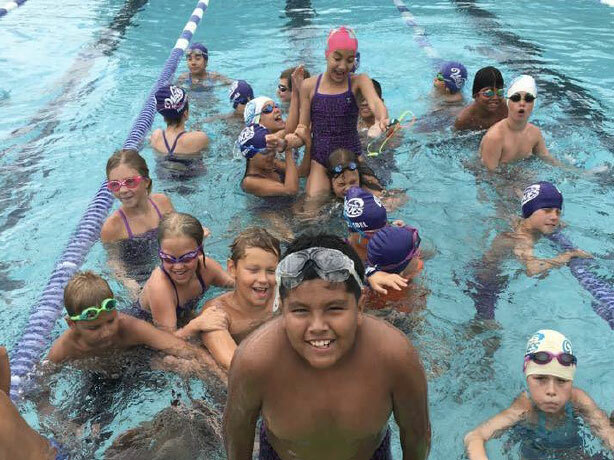 Each summer hundreds children receive scholarships for swim lessons as well as pool passes. 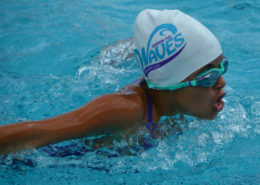 The Goodman Waves swim team has approximately 120 swimmers, 30+ of whom receive scholarships as well. 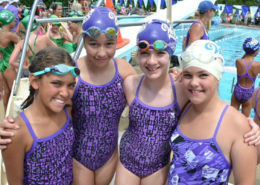 For more information on swim lessons and scholarship availability, visit http://www.cityofmadison.com/parks/pool/swimLessons.cfm. 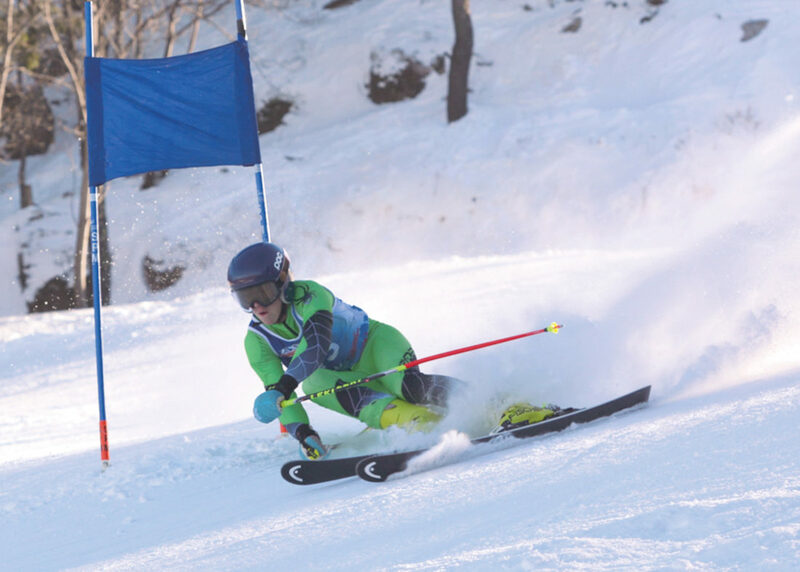 This year the Shelley Glover Foundation is pleased to offer a $1000 ski racing scholarship to an exceptional Midwest student ski-racing athlete. The award will be determined by the SGF Board of Directors and presented at the Shelley Glover Memorial Ski Race on January 15, 2016. The 2016 Shelley Glover Memorial Ski Race will took place at Marquette Mountain in Marquette, Michigan, January 15 – 17, 2016. Each January, the annual USSA Shelley Glover Memorial Ski Race is hosted at Marquette Mountain, located in Marquette, Michigan. 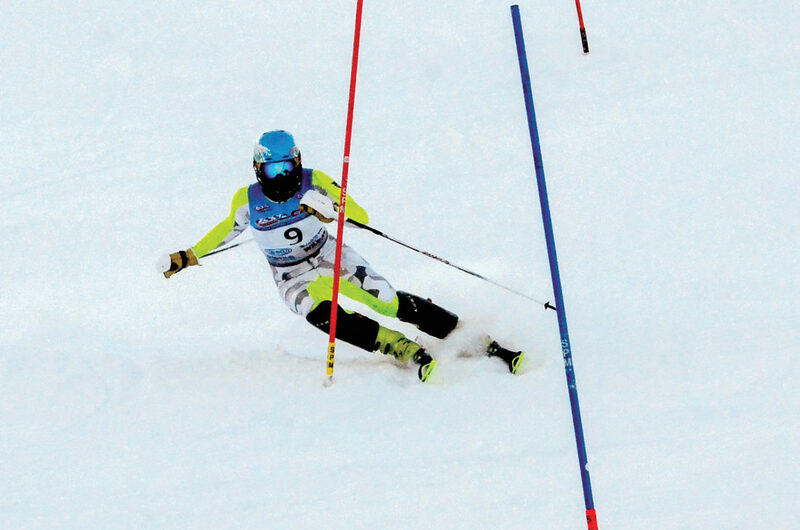 During the three-day event ski racers in the Under-8 and Under-14 divisions compete in slalom, kombi and giant slalom, and racers in the Under-16 division compete in slalom, downhill, and giant slalom. Once again organizers anticipate it to be one of the best attended races of the year in the Central Division/Region 2 as it is now also part of a qualifying series. 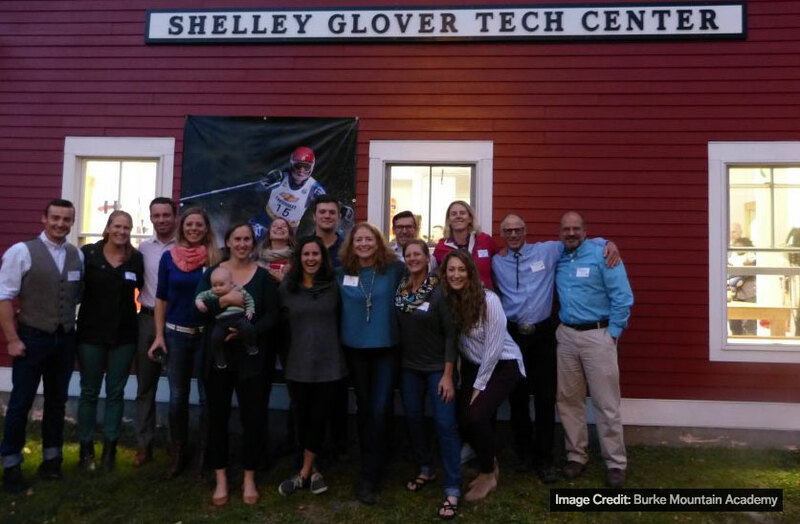 Beginning in 2006, the Shelley Glover Foundation has awarded annual scholarships at the Shelley Glover Memorial Ski Race to exceptional Midwest student ski-racing athletes who display qualities Shelley is remembered for. The athletes are recommended by their coaches and are required to submit applications demonstrating exceptional academic, team, and volunteer work. Scholarships are made possible thanks to the support of our donors and the personal support of Rich and Carmella Glover. We thank all applicants, skiers, coaches and families who continue to make this race a great success. Please forward the scholarship application to any skier who you think may be interested and qualified. Thank you – we look forward to seeing you in January! 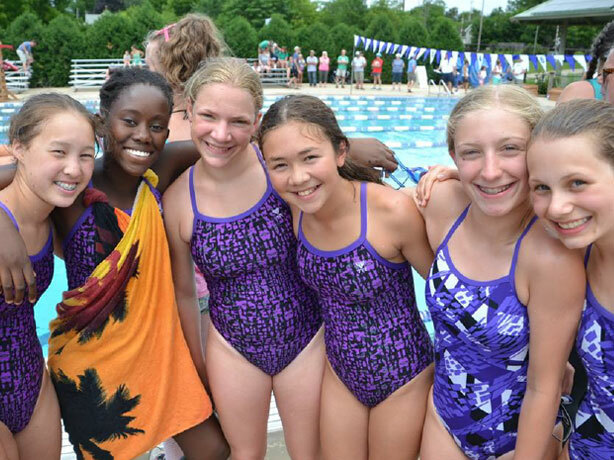 While the Madison All-City Swim and Dive League, which now includes 13 area pools, has provided thousands of kids with recreational swimming opportunities for more than 40 years, the league continues to make strides toward helping the Madison swimming community become a more diverse and inclusive group. Swimming is an expensive sport, and it can be difficult for many underprivileged children to find the guidance they need around the water. 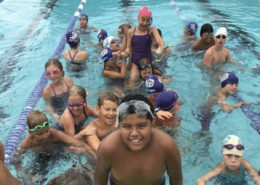 “Our whole community will be healthier if all children have access to things like swimming lessons and sports,” said Carmella Glover, president of the Shelley Glover Foundation. 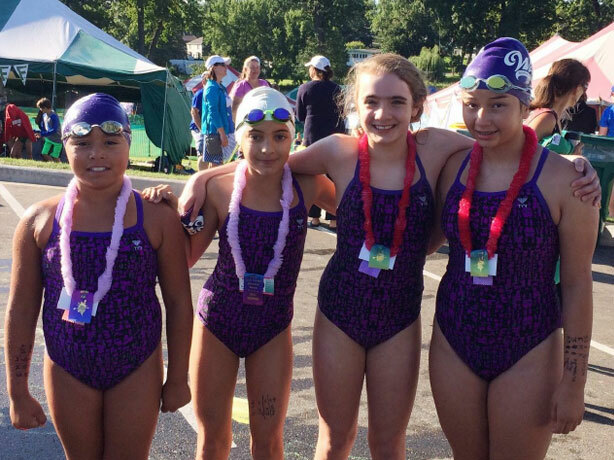 The All-City Swim Meet will host thousands of young swimmers and spectators today through Saturday at Nakoma Golf Club, and Glover believes in the importance of continuing to strengthen an already-budding swimming community. Glover’s foundation was created in honor of her daughter, Shelley, who had the vision that every child should have the opportunity to experience the benefits of participating in sports. Shelley died in a skiing accident at age 17 in 2004. The foundation has worked with area pools since 2006 to help with their Kids Swimming for Kids program, which raises funds to support swim lessons, pool passes and swim team scholarships for children in need who attend Goodman Pool. Each summer, more than 500 children from eight Madison-area pools take pledges for every lap they can swim during one practice. The program has raised more than $60,000. 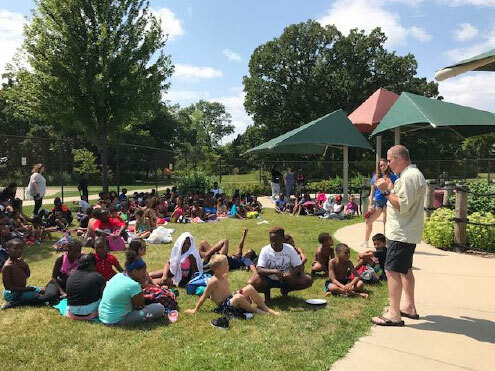 This summer, the foundation has taken it a step further by partnering with the Boys and Girls Club of Dane County, which has provided transportation to swimming lessons for more than 200 underprivileged children in the area. 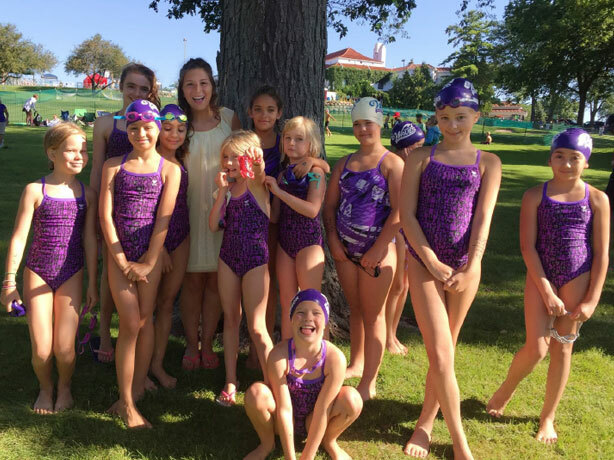 While many pools, including Goodman, the YMCA of Dane County and others, offer scholarships for children to join their swim teams, the foundation focuses on making sure children possess essential safety skills when around the water. 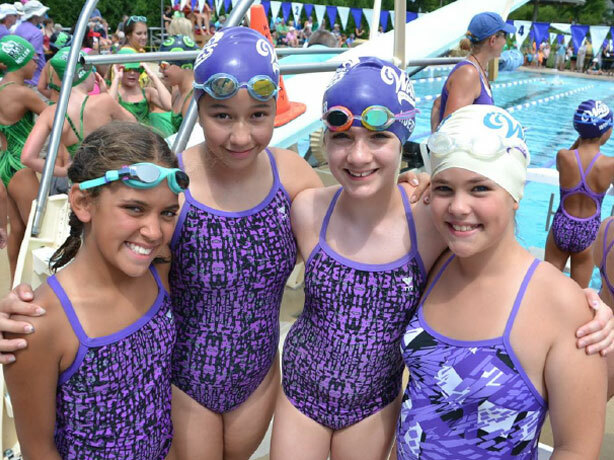 “Beyond competitive swimming, it’s such an important safety skill that children should learn,” Chesnik said. “I think it’s a high priority for most parents for their children to learn because it’s definitely a lifelong skill. There are other swimming programs in the area that help provide those essential skills, including SwimWest’s special needs program, which offers specialized swimming lessons for those with physical challenges, hearing or visual impairments, Down syndrome or autism. Glover believes, though, the area still has plenty of room to grow in giving everyone opportunities to swim. 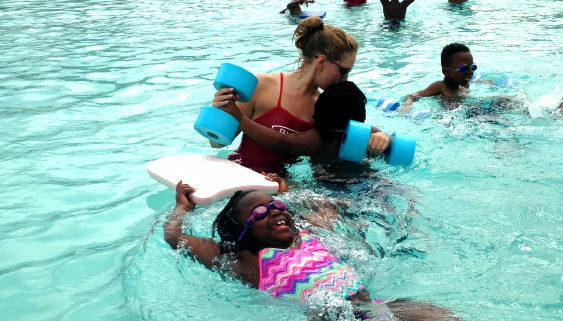 For the first time this year, the Shelley Glover Foundation is trying to collect data to show exactly how many hours it takes to teach a child how to swim. 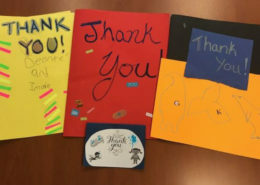 The foundation also has plans to partner with the Foundation for Madison Public Schools and Madison School and Community Recreation to look at opportunities for underprivileged children to continue swimming lessons during the winter. 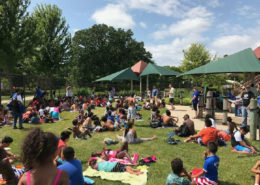 The Shelley Glover Foundation (SGF), the Boys and Girls Club of Dane County, Madison Parks and the Irwin A. and Robert D. Goodman Foundation are pleased to announce a new community partnership that will expand swim lesson opportunities to more Madison children. 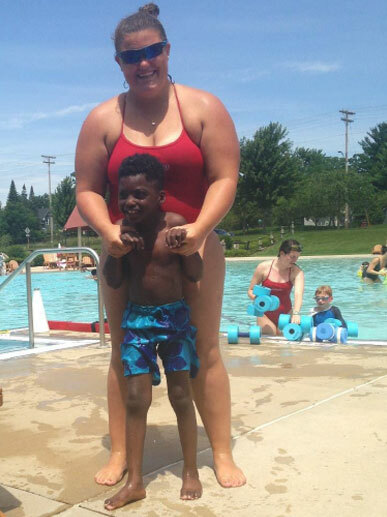 This summer, beginning on June 23, 2014, the organizations will jointly launch a program to provide swim lessons to participants in the Boys and Girls Club of Dane County summer program, approximately 220 children. The goal of the program is to provide swim lessons that will focus on teaching children how to swim and the lifetime skill of being safe and confident around water. 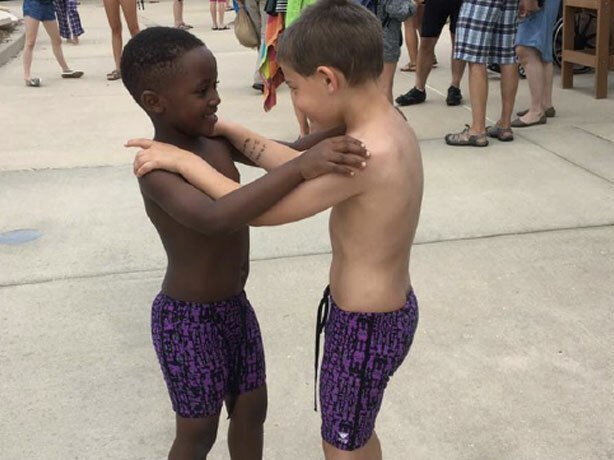 By partnering with the Boys and Girls Club, the Shelley Glover Foundation, Madison Parks and the Goodman Foundation hope to expand access to swim lessons and swim safety for children of diverse racial backgrounds and lower socio-economic status. The program is funded by the Shelley Glover Foundation and the Goodman Foundation. The lessons will take place at Madison Parks Goodman Pool, but some will also take place at Madison Parks beach locations to teach participants the different safety issues that come with a public beach setting rather than a pool setting. The Boys and Girls Club will provide transportation to and from lessons as well as staff to assist with the program. 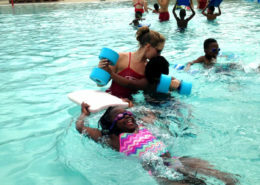 The program will consist of 16 lessons provided by the Madison Parks staff using the American Red CrossLearn to Swim program. 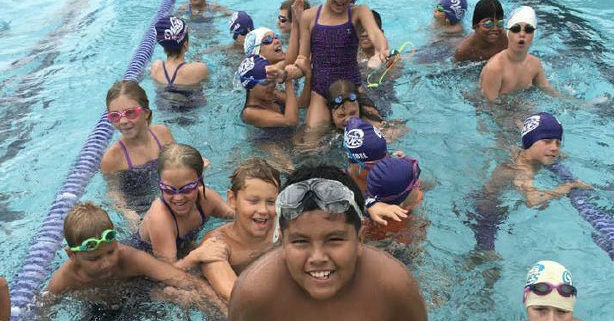 Through the partnership, the Parks Department will also work directly with the BGC to ensure that participants receive swim suits and goggles. This year marks the tenth anniversary of the Shelley Glover Foundation. The organization continues to honor Shelley’s dream that more kids know the joy and health benefits of participating in sports, specifically Shelley’s three favorites, swimming, skiing and soccer. 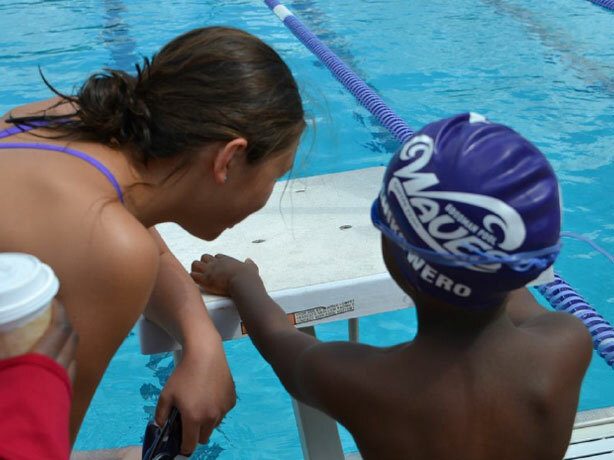 This partnership allows her legacy to live on by removing barriers and building relationships that allow more children in need the opportunity to learn to swim.